Unfortunately, not all relatives can be happy about their members of the family success as some of them are trying to steal a bit of fame and get rich. Check out on Nexter.org the list of celebs that sued their relatives. 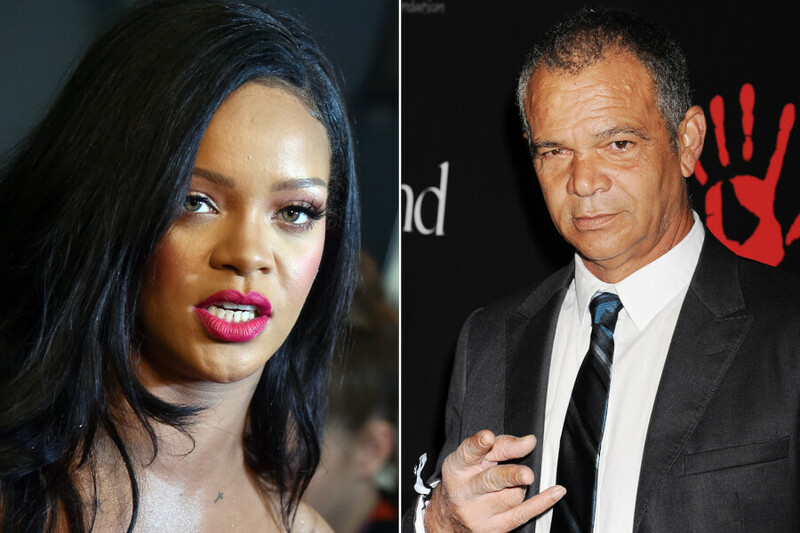 Rihanna filed a lawsuit claiming her dad is using her name to get rich. Her father Ronald Fenty and Moses Perkins have created a company Fenty Entertainment that deals with business acting. In 2018, her father tried to name hotels “Fenty” but got refused by U.S. Patent & Trademark Office. 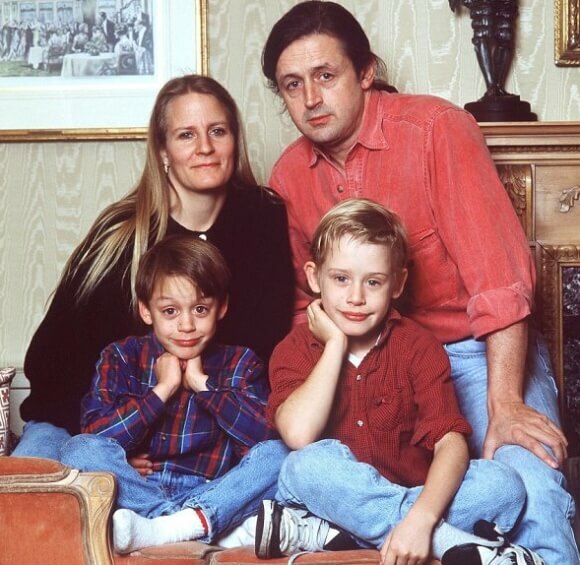 Culkin left his parents when he was 14-years-old after a long legal battle over his $11 million fortune. The court granted him the right to control his own money. His parents had not spoken for over 15 years. His father, Kit Culkin, once told a British newspaper: “I hope that he has the right people looking after him”. Kim, Khloe and Kourtney Kardashian sued their step-mother in 2013. Their step-mother Ellen Kardashian, who was married to their father, Robert Kardashian, had sold pages from his personal diary to the media. They battled with her over the personal items and asked Ellen to return it. 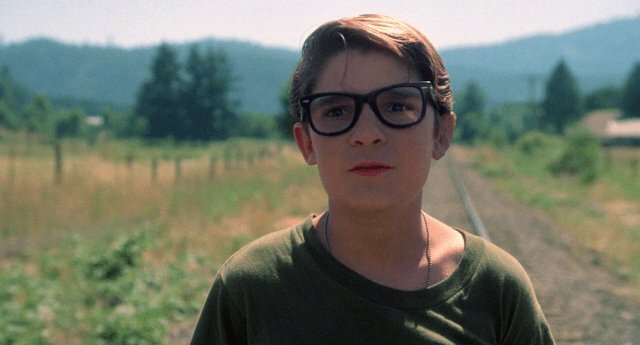 The star of Stand by Me, The Goonies, The Lost Boys, and Gremlins, Corey Feldman gained millions of dollars when he was a teenager. Unfortunately, he learned that his mother had spent a big amount of his money and left Corey only $40,000. After a legal battle, he left their parents when he was 15 years old. Being 9-year-old, Drew Barrymore started drinking and trying drugs. Her parents placed her at rehab instead of dealing with her behavior and helping to fight her addiction. When Drew Barrymore was just 14 years old, she filed a lawsuit against her parents. Fortunately, her mother let Drew live alone and start taking care of herself. 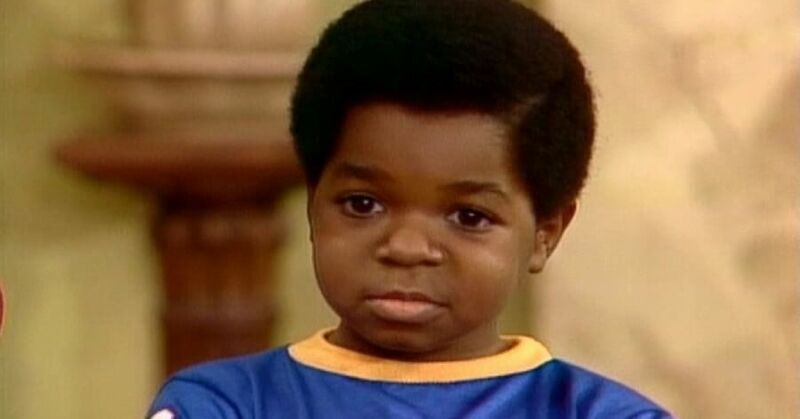 Diff’rent Strokes actor, Gary Coleman, sued his parents for wasting his $18 million fortune. However, the court gave him just $1.3 million that he quickly spent. In 1999, Coleman announced bankruptcy. “Modern Family” star, Ariel Winter, sued her mother over physical and emotional abuse (slapping or calling names). Eventually, her mother was cut of Ariel Winter’s career and money issues. Unfortunately, not all relatives can be happy about their members of the family success as some of them are trying to steal a bit of fame and get rich. 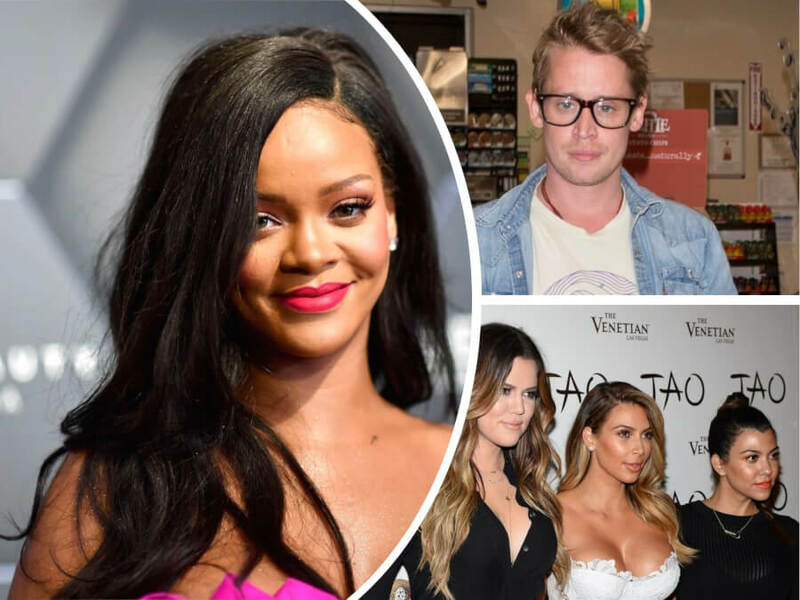 Check out on Nexter.org the list of celebs that sued their relatives.